I recently covered the wedding of Brendan Power and Debbie Belton in Galway Cathedral and the Galway Bay Hotel. 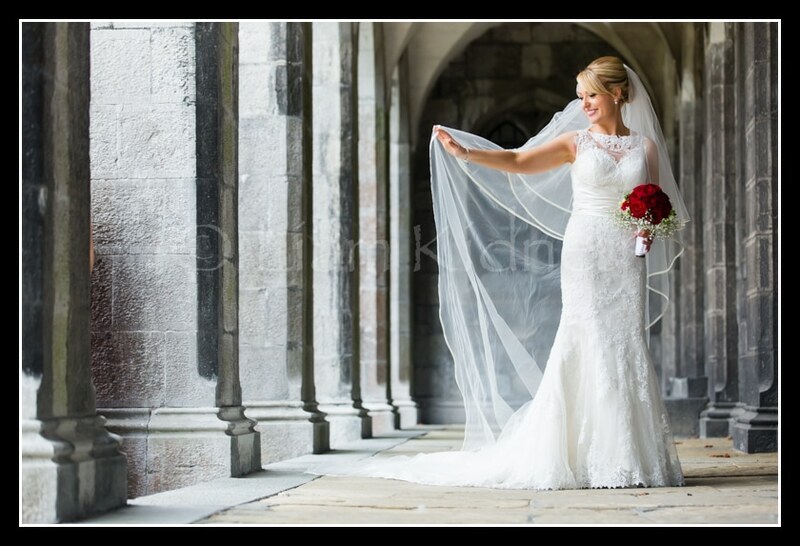 I started in the bride’s house where we got some fantastic pictures of the stunning Bride before heading to the ceremony in Galway Cathedral. The ceremony went of without a hitch as the priest had relaxed everybody and did a fine job. I got great photographs of the ceremony and the big crowd in attendance in the grand and historic Galway Cathedral. 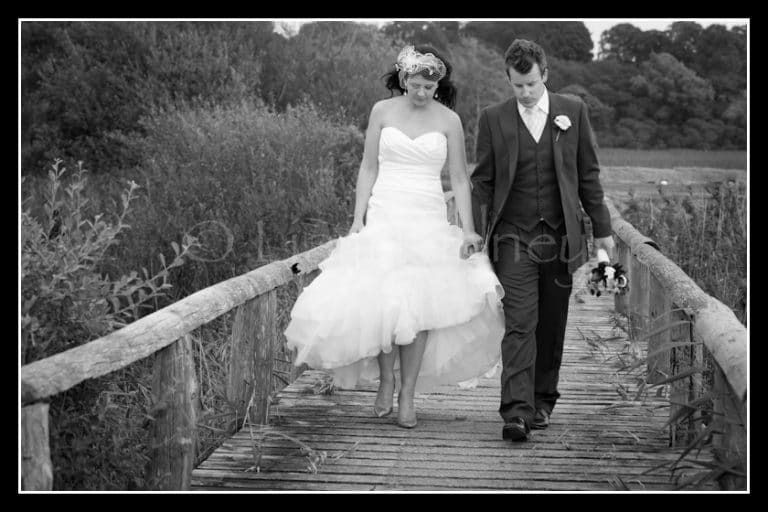 We went to the Quad in UCG where we got beautiful pictures of the couple under the arches. 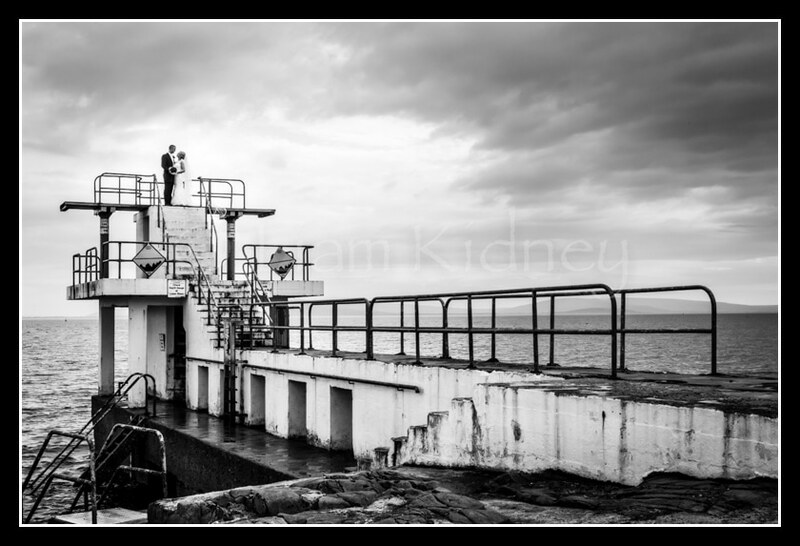 We then headed out to Salthill where we got some fantastic pictures on the famous Diving Board and down on the sand. 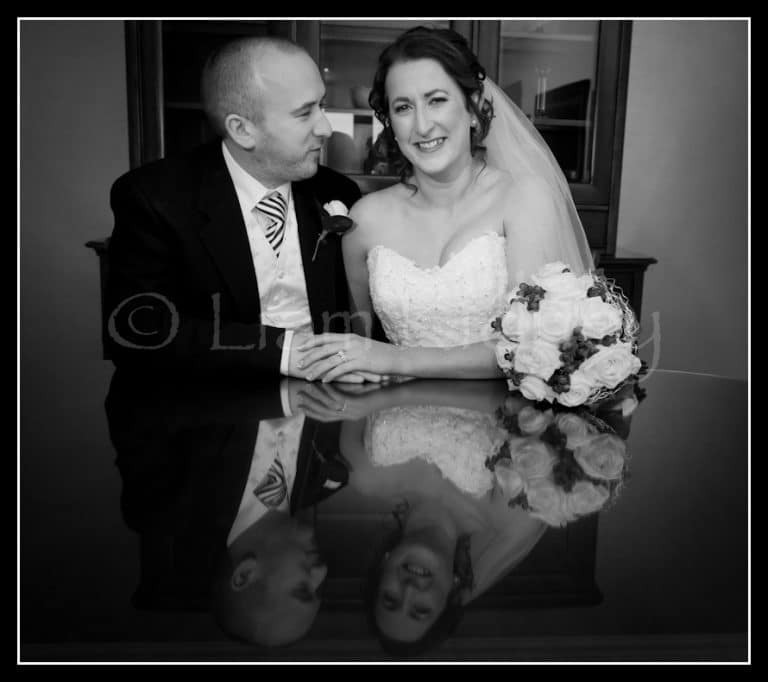 We then went to the reception in the Galway Bay hotel where there was a lovely sweet’s table waiting for the guests, it was a fantastic day and everyone was in great spirits when I was leaving after the first dance.